PHLAdvisor » Q&A » I forgot my windows 10 login password. How do i reset the password for my HP Desktop. Do you login in to your HP desktop using a Microsoft account? As it is always recommended to use a Microsoft Account to login to Windows. If you log in to Windows using an email address, the password for your desktop can be reset from another device. To do so use any device (phone or laptop), open a web browser and go to this website account.live.com/password/reset. On that page, select on the option “I forgot my Password” and then click on Reset password. Now follow the onscreen instructions to reset the password. After you have changed the password, go back to your HP desktop (make sure the desktop is connected to the internet) and enter the new password to login to your computer. If you are using a local account (non-email account) then the only option to gain access back to your HP desktop is by performing a factory reset. A factory reset will erase all the data that is stored in the computer and bring your computer back to the first time desktop settings. 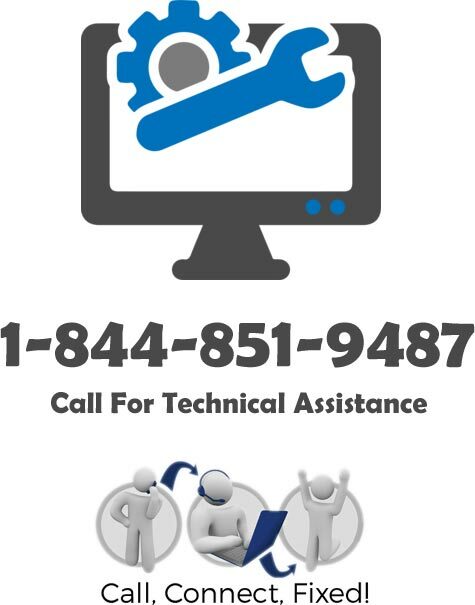 For these reason, i would suggest you to contact the HP technical support team and check if they provide Data backup for your HP desktop or not, and if they do not, you can contact your local computer technician to help you with it.